GRAND RAPIDS, Mi. - Leitz has announced that the new BrillianceCut circular saw blade has won the 2017 Visionary Award in the tooling category at the 2017 AWFS Fair. While saving time and expense of additional finishing work, these blades eliminate the need for grinding or polishing for acrylic glass (PMMA), polycarbonate panels (PC), and other plastics and compound materials. 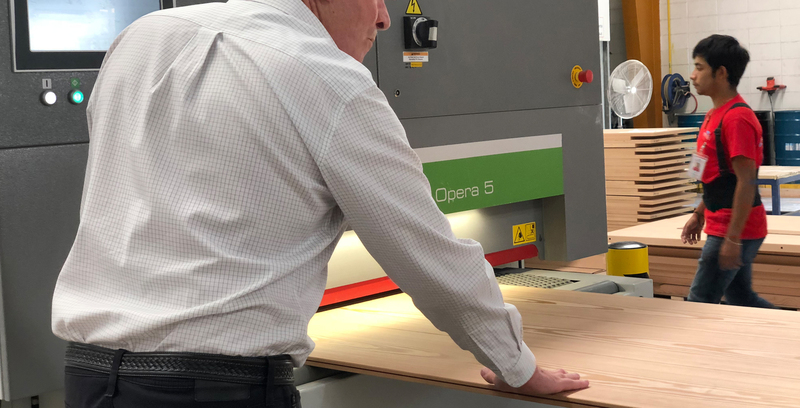 The BrillianceCut circular saw blades are available from stock with diameters of 303, 350, 380, 400 and 450 mm for all standard panel sizing sawing machines. 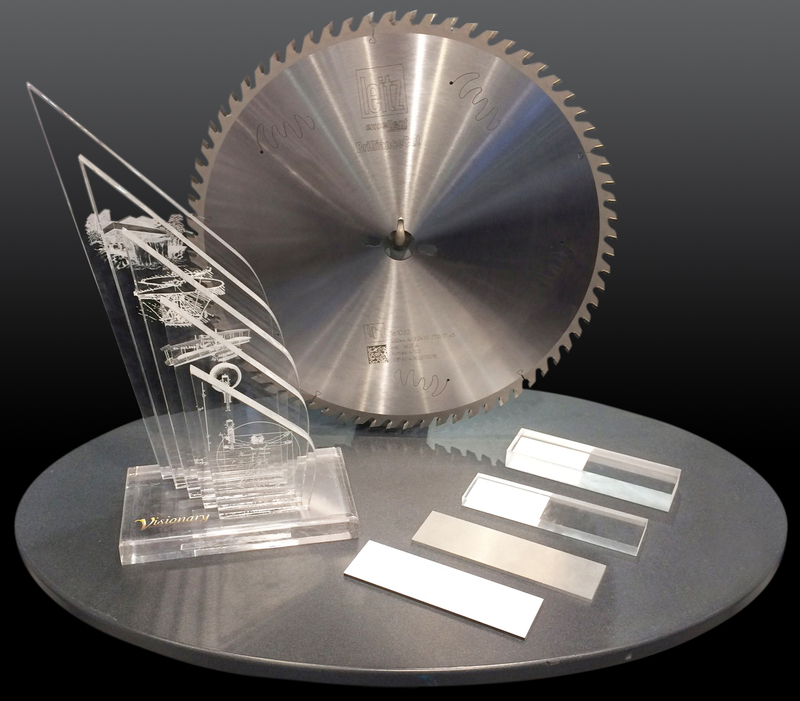 For users working with special machines, Leitz offers special production of this new type of saw blade. Leitz is a high-technology engineer and manufacturer of precision tooling and systems for machining wood, plastics, and advanced composites. With corporate headquarters in Oberkochen, Germany, Leitz operates seven service centers across North America. USA service centers are located in Grand Rapids, MI, Archdale, NC, Garland, TX, San Bernardino, CA and Kent, WA. Canadian service centers are located in Drummondville, QC and Kitchener, ON.